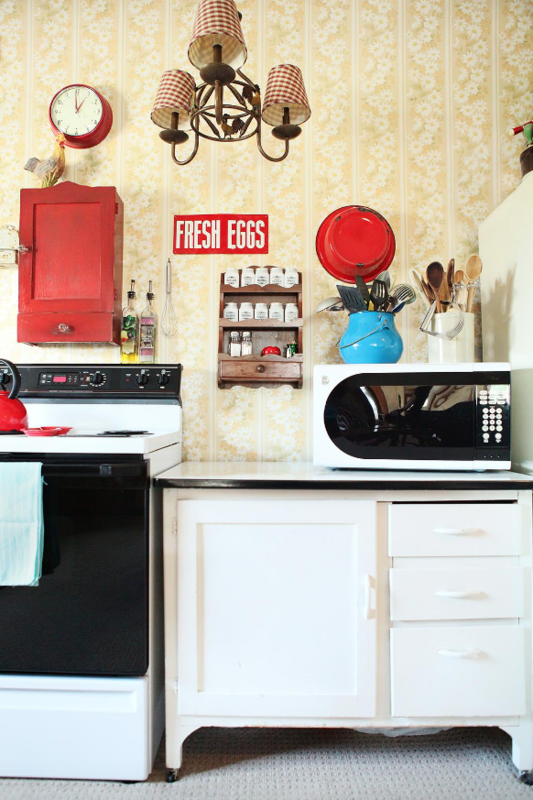 Decorate your home with vintage ads and signs, check out these cool ideas! One type of item that hits these notes is the vintage advertisement. Perhaps it’s a full-page ad out of an old magazine, or an old-school neon sign from the window of a long-gone mom and pop business. Whatever the particular particle of vintage advertising is, the design elements often speak of a distinct era and generate certain emotions. The reason advertising has the potential to invoke strong feelings is because it was designed precisely for that purpose. As anyone who has gotten their media design degree can attest, the key to creative advertising is successfully communicating very specific ideas to the viewer. Colors, patterns, graphics, and a whole host of other artistic decisions are made for maximum impact and influence. Several decades later, these often provocative and sometimes sickly ironic materials can make for very interesting interior decor. 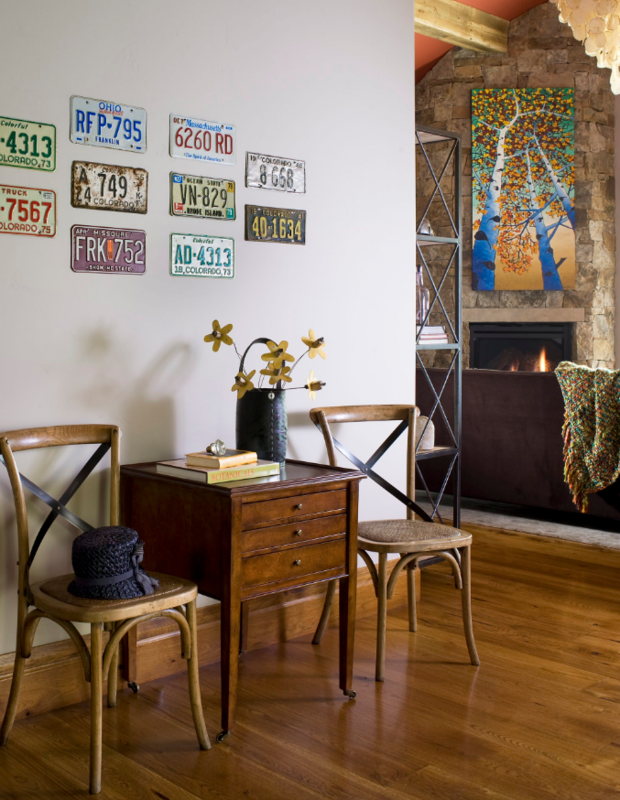 Decorating with vintage advertising fits with any style, whether it’s classic or modern, farmhouse or high-rise loft. Thumb through any home and garden magazine for interior design ideas and you will find vintage advertisements alongside chic photographs or sleek mirrors. As modern decor becomes increasingly cheap, plasticized, and mass-produced, finding attractive vintage advertisements can be quite a discovery, in addition to other vintage prints like maps and public signage. They have stories to tell and comfort to give. They connect us to the past but they don’t feel too distant so as to be out of reach. They remind us of our childhoods and conjure up images of simpler times before the rat race became so hectic, or so it seems. They may not look as pretty as they used to, but that increases their beauty. 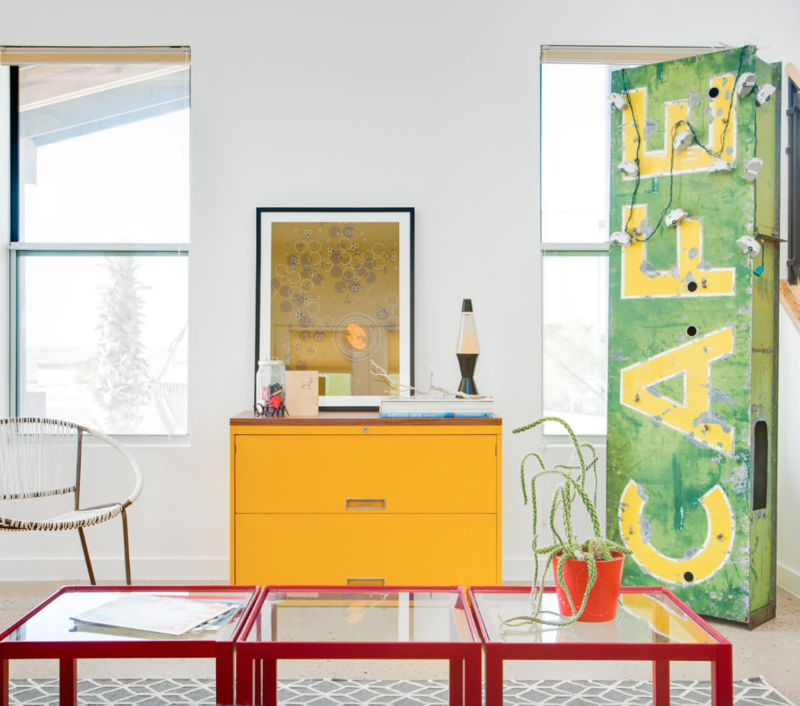 Decorating with vintage advertisements tells us that newer is not always better. This entry was posted in Decorating ideas and tagged vintage ads, vintage decorating, vintage signs. Bookmark the permalink.